Have you got a problem with one of your appliances? are you looking for a solution to your problem? FSW is the answer, our engineers are very experienced in the industry and could easily solve your problem right on the spot! we offer a 24 hour service 7 days a week for your repairs, maintenance and installations! 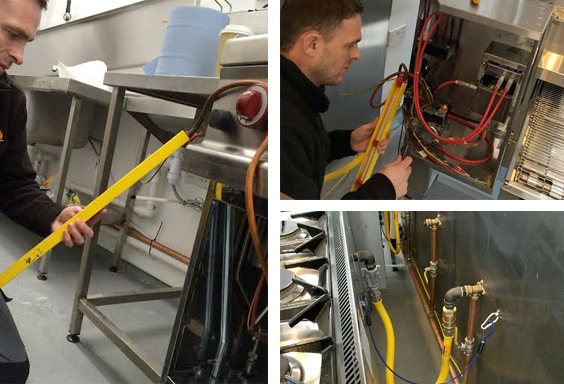 with our engineers being so experience and have the ability to perhaps solve your problems on the spot, this means that the down-time of your equipment will be minimised and also reduce the labour charges! We are an Ashton-under-lyne based company, and cover all different towns and cities in the North West of England. If you have a problem and need us to fix it, give us a call 0161 943 0268 and we will get one of our engineers out to you as quick as we can.